Brigante had the most liked content! Aerial relocation.. is it possible?? So I was leaving the M1 and something clanged off the roof, didn't see anything in the rearview but when I arrived at my destination I realized I was now aerialess.. Base and everything completely gone. The seal must have completely worn and the thing went airborne. Typically I need an aerial with the gps receiver built into the base as I have the NX headunit (which I hate) What are my options for replacing? Will it be necessary to remove the roof lining? As I've had the courtesy light out and its a very tight space up there and I don't think I can route any wires with the lining in place. Also after noticing that the mk4.5 mondeo doesn't have a visible aerial, I much prefer this look. So can anyone tell me how this aerial works exactly on the mk4.5? If I can get rid of a visible aerial on my mk4, how easy would it be to get rid of the small hole left? Could it be filled, sprayed and blended easy enough so that there was no sign of an aerial being there? 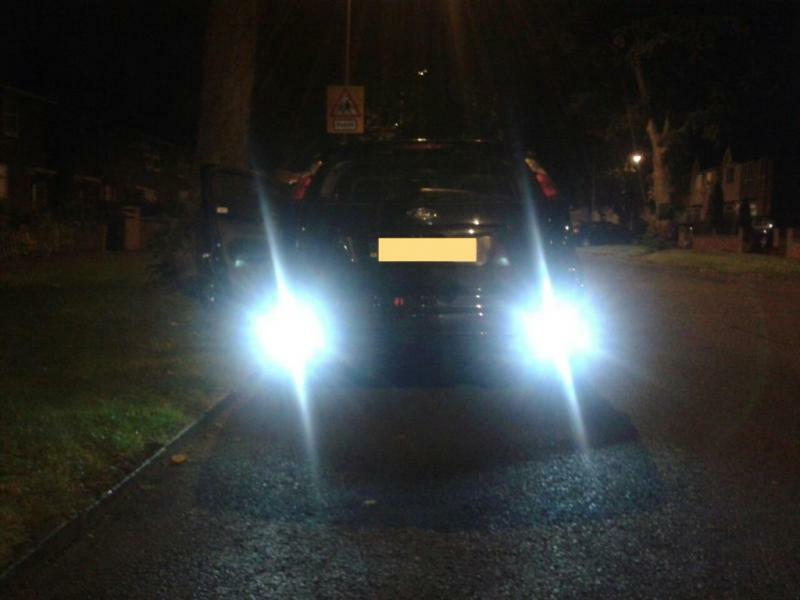 My front parking sensors have stopped working. Originally this caused the front and rear sensors to fail, so whenever I engaged reverse gear, a loud long beep would happen and the sensor button would flash and then I would have no sensors all round. I hooked the car up to elmconfig and completely disabled the front sensors so that the car thinks it only has rear sensors. This made the rear sensors start working as normal again. I now need to suss out what is causing the front sensors to fail. Could a wire have come loose somewhere or broken? I have pulled each sensor out and all appear to be fine and connected properly. Any help? 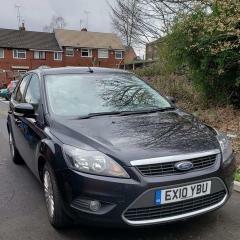 I have a 58 plate mondeo with keyless entry. The little button on the tailgate used to lock the tailgate works very intermittently. A lot of times it will not work at all, at best it will only single lock, no matter how many times I double press the button I will only get a single lock out of it. I will end up walking around to one of the front doors instead and double pressing the button on the handle to lock the car without issue. This is very frustrating if I'd stood at the back of the car with a load of shopping bags in hand wanting to lock the car and I've got to shuffle down the side of the car to the driver door to lock the car. Can anyone offer up some advise on tackling this issue to regain control of the tailgate lock? Im 99.99% certain the dealer has done something either on purpose to get more business as they repeatidly tried to force me into booking it in for a few days, or the trained monkey who took 2.5hours to fit the intercooler hose knocked something dpf related while changing the hose. 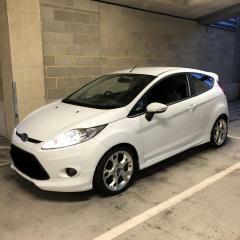 Thats the thing, I didnt take it to a random indi, I took it to one of the biggest main ford dealers going and paid a premium and sat waiting for over 2.5hours.. I only took it in to have the intercooler pipe changed and they give it me back saying the dpf is now blocked with new fault codes when i know for a fact it was fine 2.5hours before..
Can anyone advice on where the dpf sensor is?